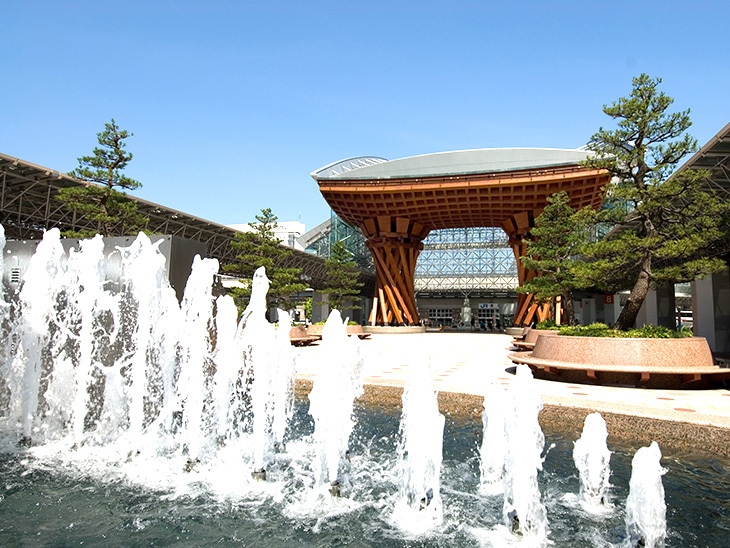 Even if you have only one day in Kanazawa, you still can visit most touristic places. 10 minutes walking from Kanazawa station. 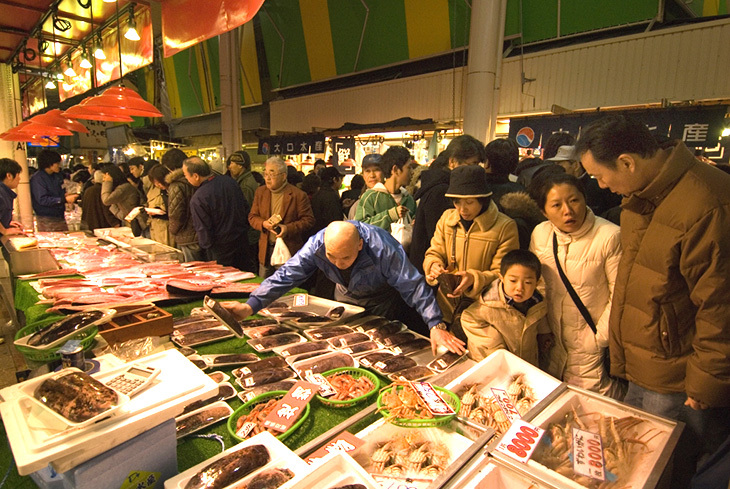 Omicho market is a Kanazawa’s local market that sells everything you have in your kitchen – meat, vegetables and fishes. 10 minutes walking from Omicho. A small geisha district. 1m wide road like a maze besides Asano river is like a different world. 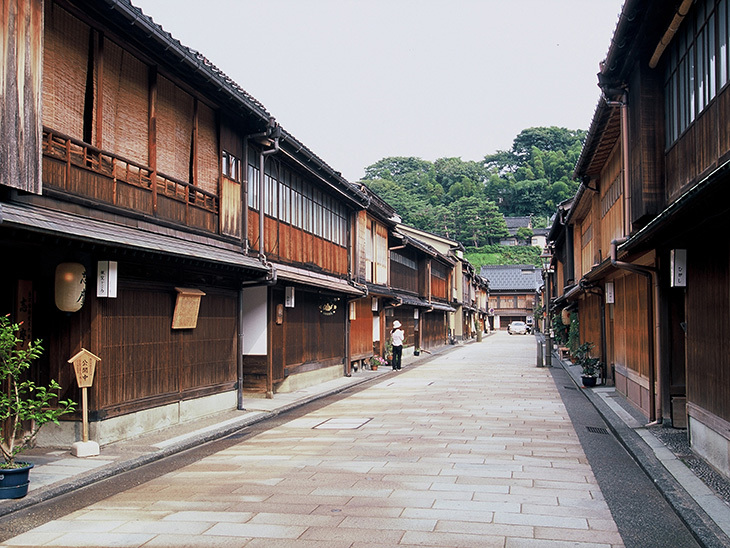 There are three geisha district in Kanazawa. Although Kazuemachi is least touristic, the atmosphere is nice. The biggest geisha district. The wooden houses characterized with lattice are beautiful. You may think as if you are in old days. 1 minute from Higashi chaya district. 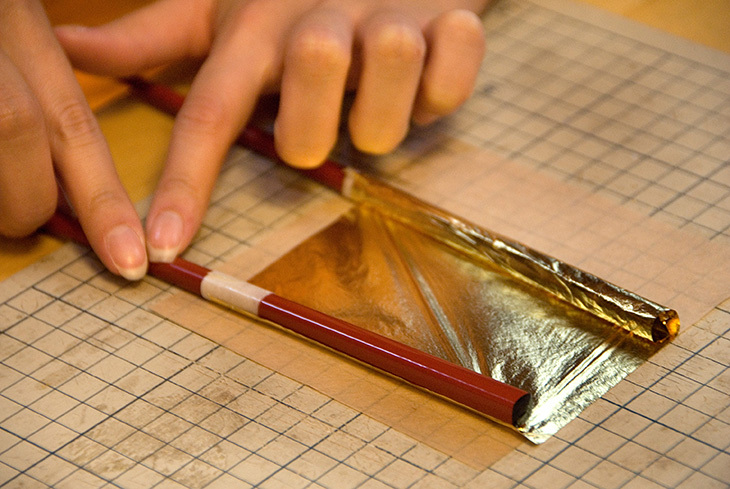 Kanazawa is famous for gold lead and 99% of gold leaf in Japan is made in Kanazawa. They show how to make gold leaf. And they serve tea with gold dust for free. 20 minutes by walking. 6 minutes by bus. The most famous garden in Japan. 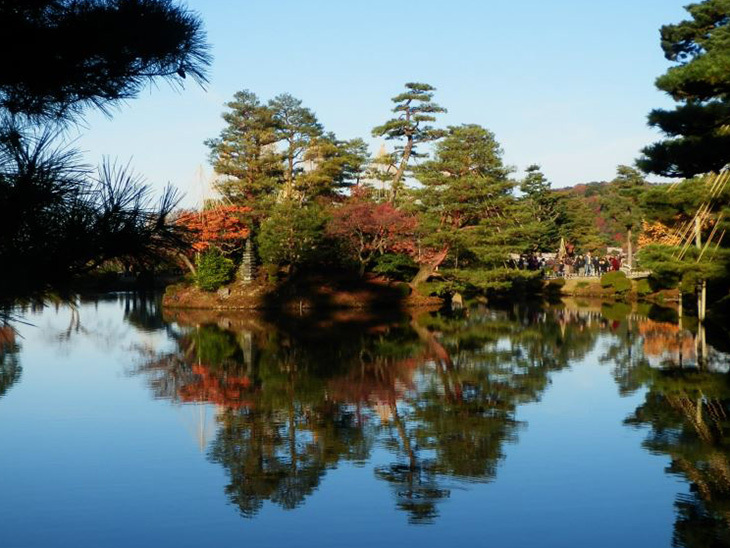 One of the three great Japanese garden in Japan. Even if you have only half a day, you must not miss here. Definitely recommend. 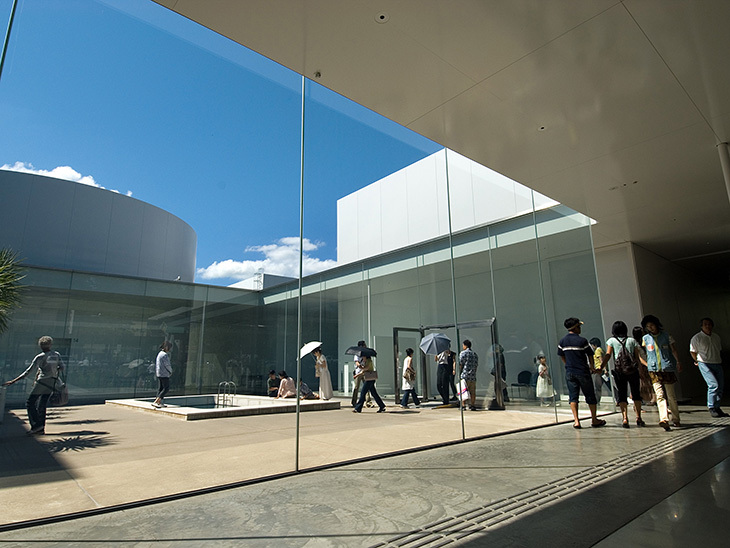 One of the most famous contemporary art museum in Japan. If you see an exhibition, you will spend whole a day. So, it is better to look around admission-free zone. 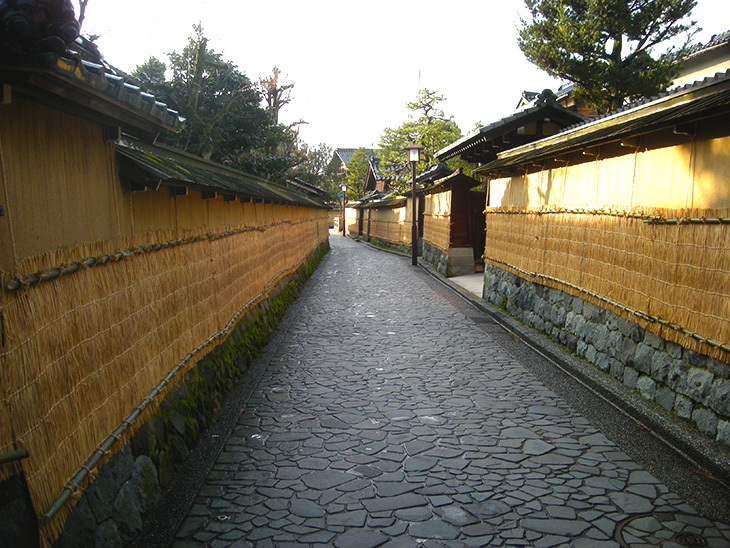 Middle-classed samurai are lived here during federal samurai period. There is a house you can come in – Nomura samurai house. The garden in Nomura house is definitely recommended. 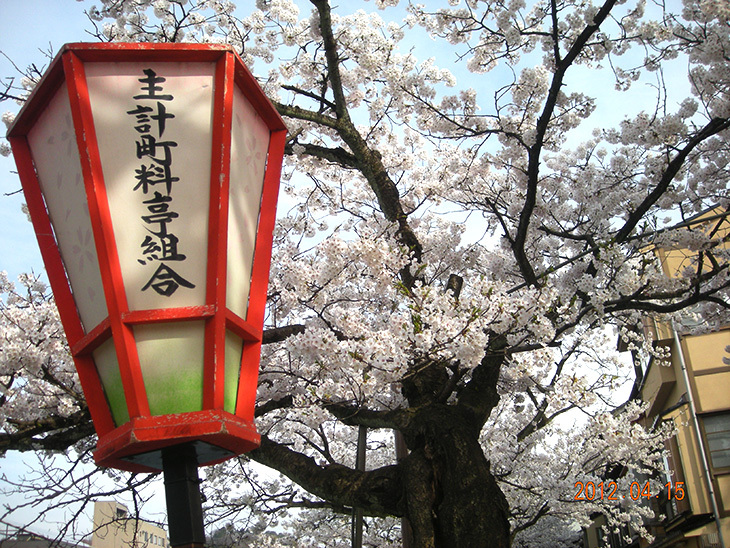 20 minutes walking or 10 minutes by bus from Nagamachi samurai district.